Until Crystal arrives that is. 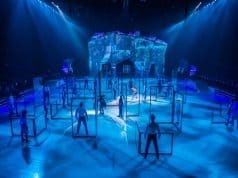 Cirque du Soleil’s first ice show — dubbed “a breakthrough ice experience” — begins to tour the U.S. and Canada this October with stops in Louisiana, Texas, Florida, Minnesota, Ontario, Quebec and Arizona to name but a few destinations. 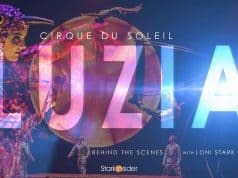 Bay Area fans of Cirque should mark March 28, 2018 on their calendars. That’s when Crystal arrives in Silicon Valley, with 5 performances scheduled at the SAP Center in San Jose. 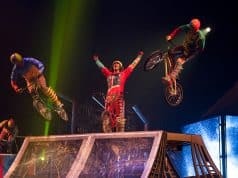 San Jose will be the only Northern California stop for Cirque’s new show so those in the San Francisco Bay Area should definitely start making plans. 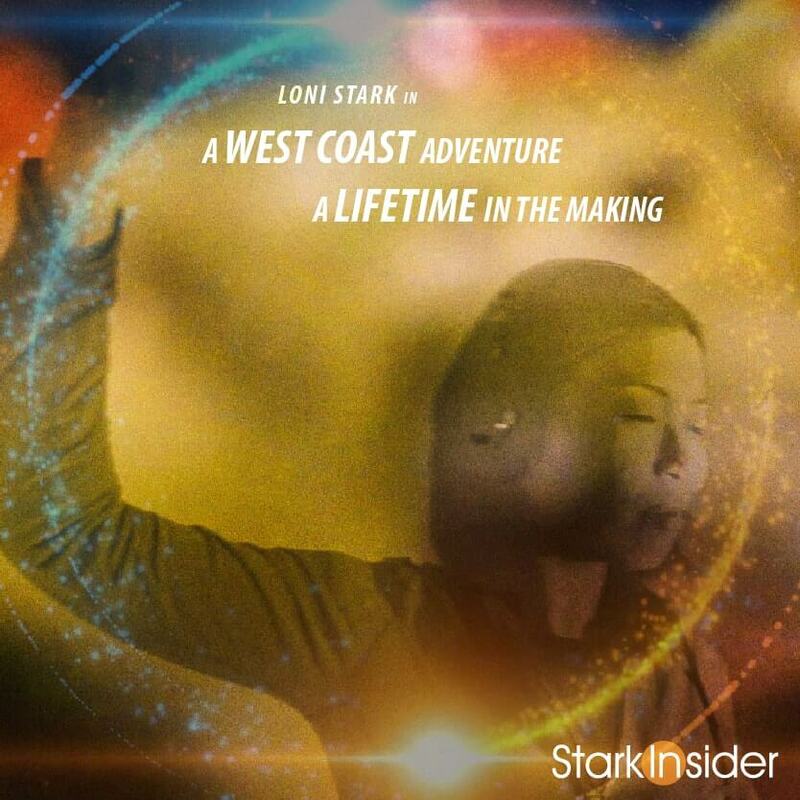 Crystal, the show’s main character, sets out on an exhilarating quest to fulfill her destiny as she dives into a world of her own imagination. 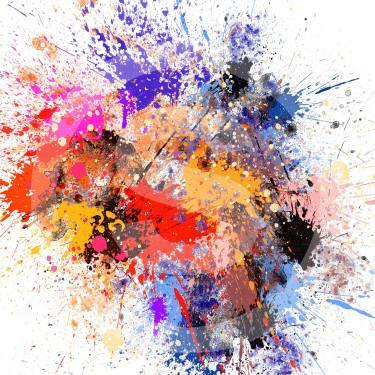 She soars through this surreal world at high speed to become what she was always destined to be: confident, free, empowered. 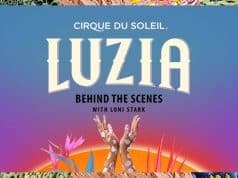 Saturday, March 31 at 4 p.m. & 7:30 p.m.
Other Cirque shows on tour include Luzia, Amaluna, KOOZA, Kurios, OVO, TORUK, TOTEM, Varekai, and VOLTA. According to organizers, in 2017 alone, 19 shows are being presented simultaneously throughout the world. Not too bad for a company that started in 1984 with 20 performers on the streets of Montreal. 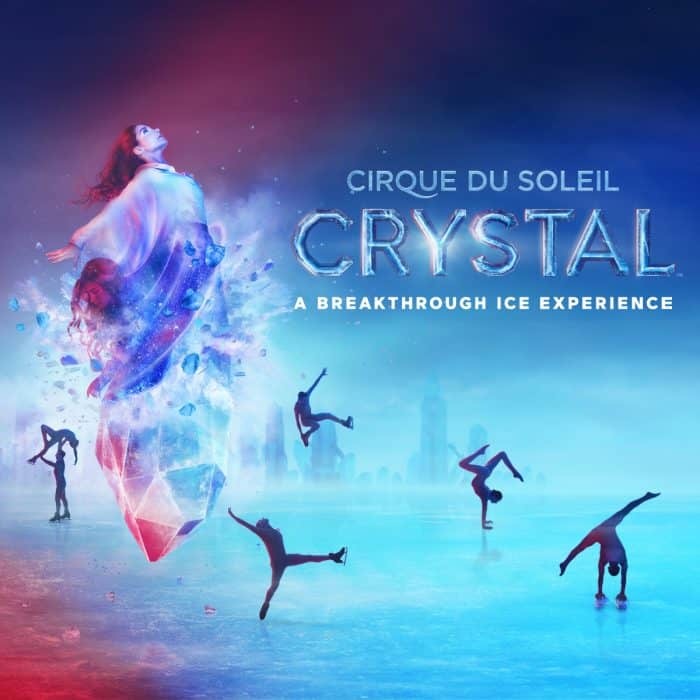 Crystal by Cirque du Soleil runs in San Jose from March 28, 2018 through Sunday, April 1, 2018. With Loni Stark in San Jose, California.